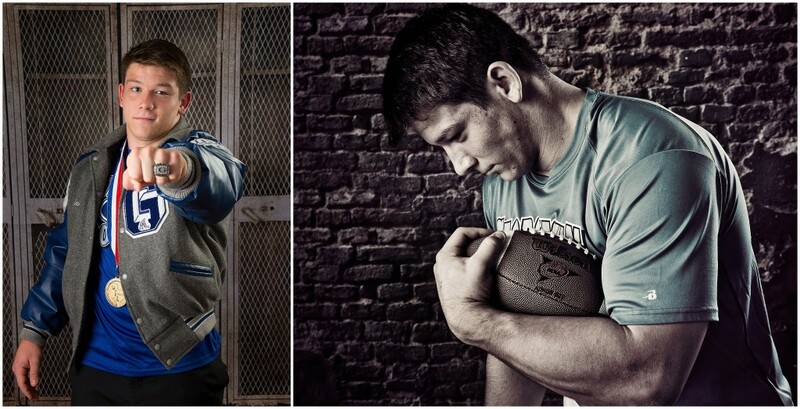 Jace is a Georgetown High School senior, and an awesome football player and wrestler. 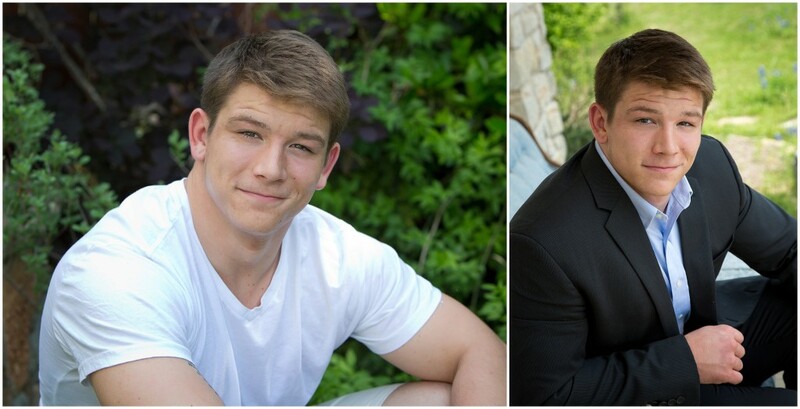 It was an honor to photograph his senior pictures. 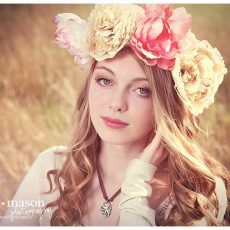 Summer is the perfect time for your senior pictures – before your senior year gets going and BUSY! 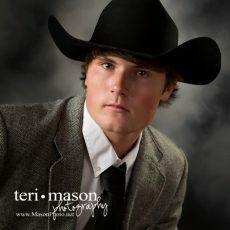 Call Teri today!